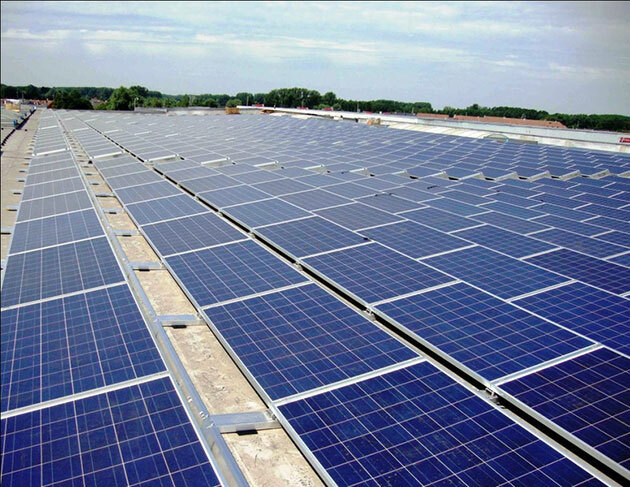 Opportunities to invest in Vietnam’s solar energy sector are abundant after Prime Minister Nguyen Xuan Phuc issued a decision to encourage the development of solar power projects. Under Decision 11/2017/QD-TTg, which takes effective from June 1, 2017, all output produced by solar power projects will be purchased for 2,086 VND (9.35 UScent)/kWh (excluding VAT) – a profitable rate for investors. Investors involved in solar power projects in Vietnam will be eligible for various incentives, especially support related to land, investment capital and import and corporate income tax. In March, the Central Highlands province of Dak Lak granted investment certificates and signed agreements with partners to develop a series of solar power projects with total investment of 3.3 billion USD. The US power group AES signed a memorandum of understanding with provincial authorities to construct a 750-million-USD solar power plant with combined capacity of 300-500 MW. Also, Xuan Thien Dak Lak Lt.d, Solar Park Global of the Republic of Korea (RoK) and Long Thanh Infrastructure Investment received approval to implement projects with respective worth of 2.2 billion USD, 45 million USD and 308 million USD. Meanwhile, the RoK’s electricity developer Solkiss signed an agreement with the northern province of Yen Bai to build a 500MW-solar electricity project worth more than 1 billion USD in Thac Ba Lake. Many more domestic and foreign investors have been pouring their money into solar energy projects in the central provinces of Binh Dinh, Khanh Hoa, Ninh Thuan, Thua Thien-Hue, Ha Tinh and Quang Ngai, and the Mekong Delta province of Soc Trang. The Foreign Investment Agency under the Ministry of Planning and Investment said that only 16 foreign-invested green energy projects were operating in Vietnam as of the end of 2016, with total registered capital of 778 million USD and only 18 percent of them invest in solar power. The decision is expected to pave the way for investors, especially foreign investors, to expand their operation in the power industry./.